Dallas residents were in for a rude awakening – quite literally – early Saturday morning thanks to what city officials are calling nefarious activity courtesy of a hacker. 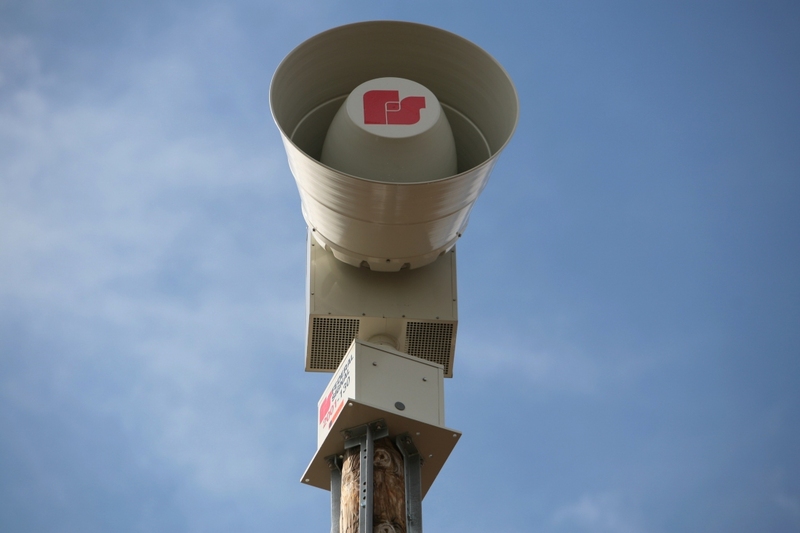 Rocky Vaz, the director of Dallas’ Office of Emergency Management, said that all 156 of the city’s emergency warning sirens were activated shortly before midnight on Friday. Officials initially though a malfunction was to blame but as the activity spilled into early Saturday morning, it became clear that such was not the case. As The Verge highlights, the sirens were activated in 90-second cycles a total of 15 times before workers pulled the plug on the system. Vaz said the team investigating the matter eventually found a vulnerability used by the attackers to infiltrate the system and sound the alarms. The warning system was back online and functional by Saturday night, city officials revealed on Twitter. While Vaz conceded that identifying the attacker(s) will be like finding a needle in a haystack, Mayor Mike Rawlings affirmed that authorities will find and prosecute the party or parties responsible. Annoyance aside, the hack shed negative light on the city’s 911 call system which was overloaded with calls during the activity. The Dallas Morning News reports that more than 4,400 calls were placed to 911 between 11:30 p.m. and 3 a.m. which is twice the number of calls usually received between the hours of 11 p.m. and 7 a.m.